This Monday, San Francisco State program coordinator Dr. José López hosted a workshop about the effects of service learning on the success of first generation college students. A service based learning workshop was hosted at De Anza College to educate students on why those courses are vital for community building and helping students graduate. 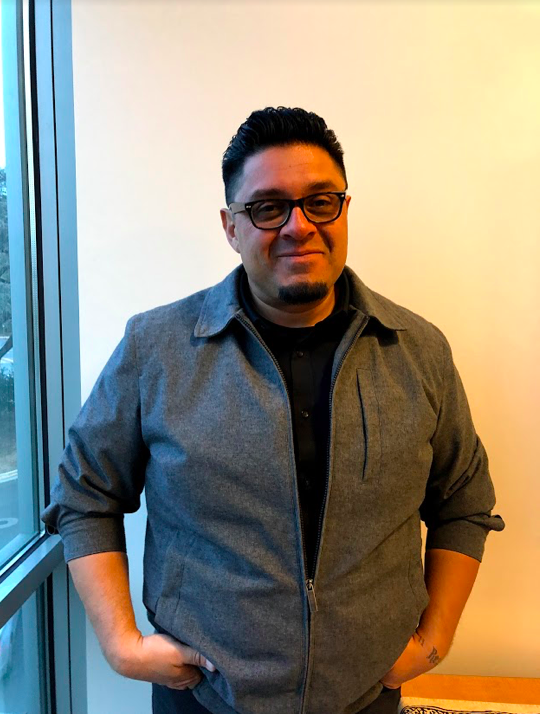 The workshop, “The effects of student based learning on the academic success of first generation college students,” was hosted by Dr. Jose Lopez Liberta, Senior Program Coordinator at San Francisco State University’s Institute for Civic and Community Engagement on Monday, Nov. 13. 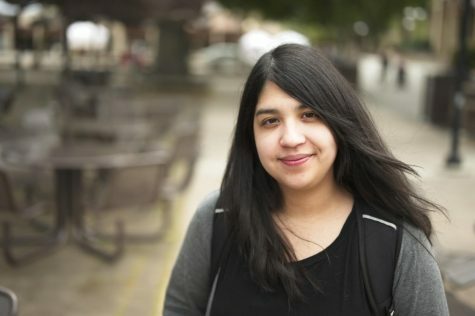 Libertad has 13 years of experience in student leadership, community building and higher education. The work he presented at the workshop was based on a study he performed while earning his doctorate at SFSU. His workshop was attended by multiple De Anza faculty members and students. Libertad believes service based learning courses are instrumental in helping students graduate and form a better connection with their community and profession. De Anza has some service learning based classes that incorporate volunteering or internships with classroom learning. However some faculty members hope De Anza can provide more, and encourage students to join.